for $314,900 with 4 bedrooms and 2 full baths, 1 half bath. This 2,351 square foot home was built in 2005 on a lot size of 116.07X111.04. 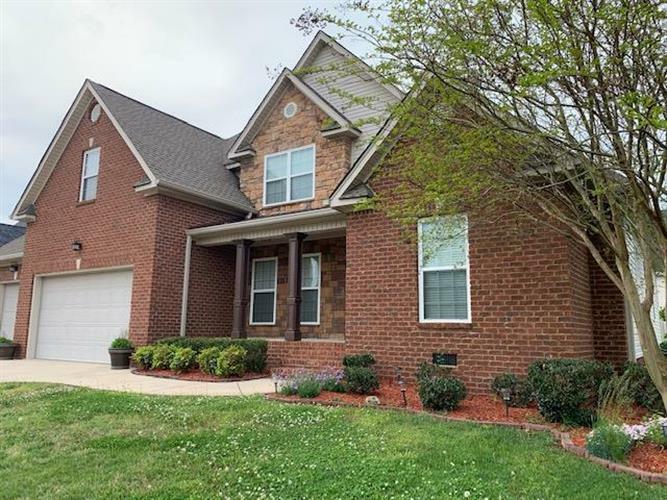 Beautiful 4 bedroom brick and stone home, with many upgrades, corner lot. A must see! !